1. 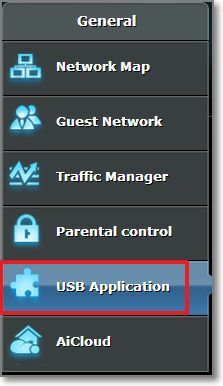 Open your browser and go to http://router.asus.com to enter ASUSWRT interface, then go to USB application. 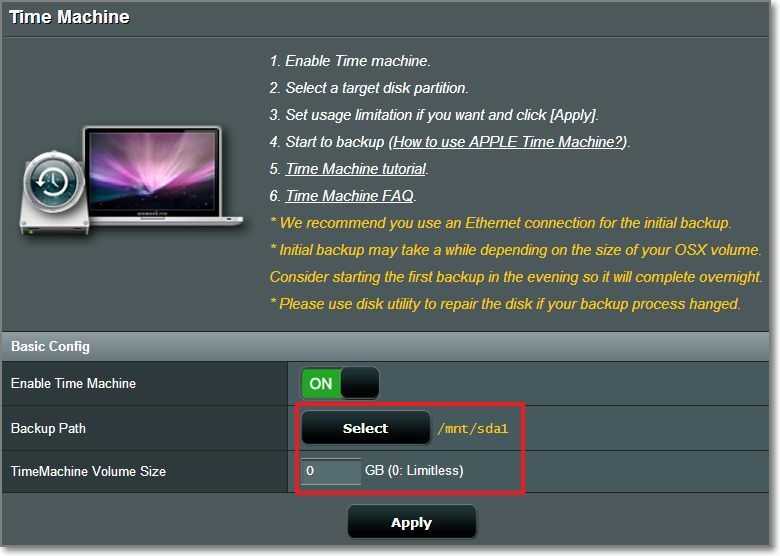 4.Select a back path, and set the capacity(0 refers to unlimited). 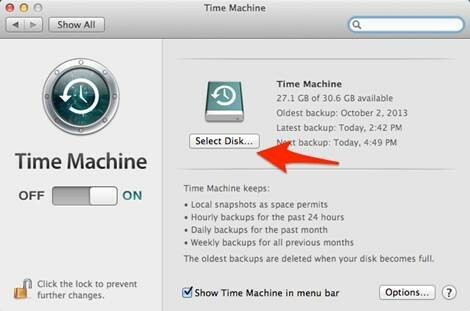 Notice: The sotorage of the disk must be larger than the MAC’s. 5. 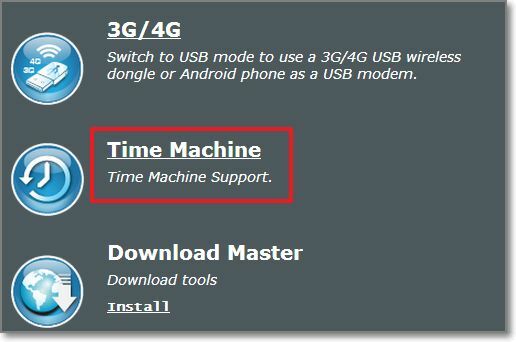 Open Time machine, open time machine preference. 7. 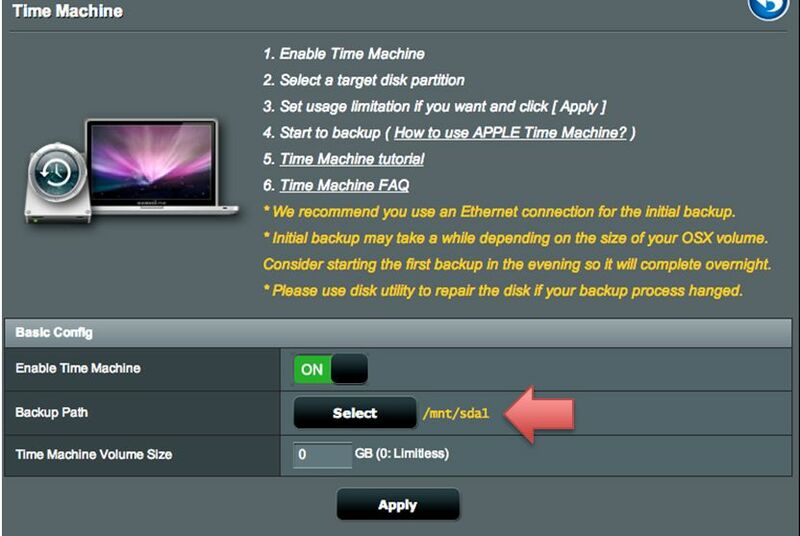 Here will list all available disks, and you will see a disk named after router model name. 8. 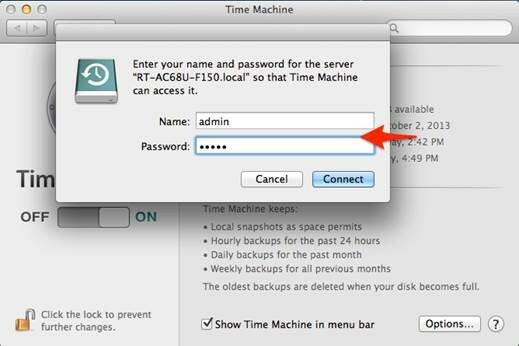 Use this disk, and you will be asked to enter “Name” and “Password”, this name and password are login name and password of your ASUS router(default are admin/admin), then click “Connect”. 1. Confirm that you know your username and password for the router. 2. 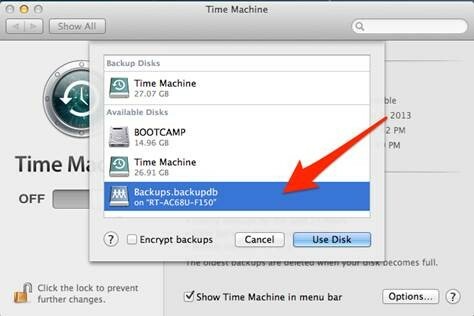 Plug the HDD into Mac and write down the disk name. 3. Plug the HDD into router and check the partition name. Take the following screenshot for example, the partition name is sda1. 4. 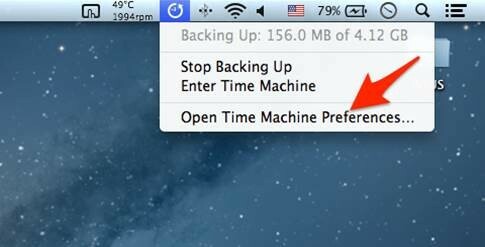 The disk name on the Mac and the partition name in the router should be the same. If not, change the name on the Mac. 5. 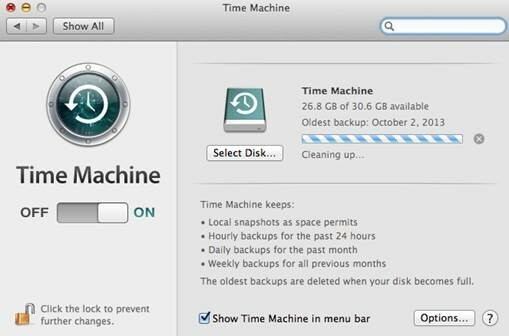 Reboot the Mac and restart the time machine backup. 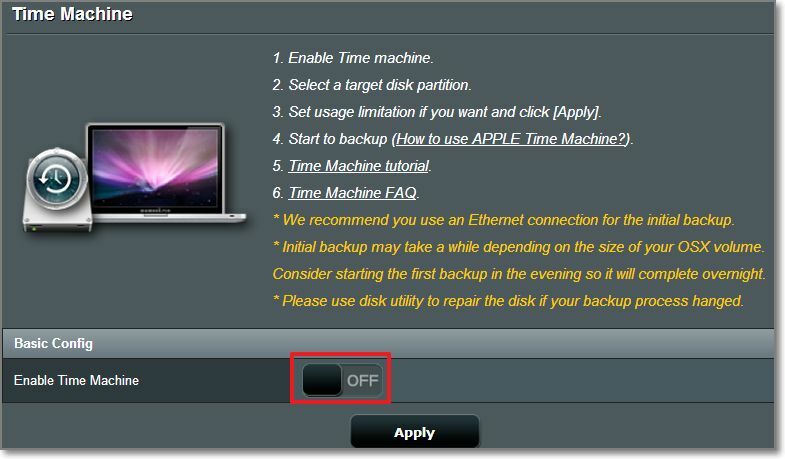 How to set up Adaptive QoS on ASUS Wireless Router?